Rob da Bank says he's off to Worthy Farm for a "secret mission"
Could the HMS Bestival be on its way to Glastonbury 2019? Rob da Bank caused quite a stir on Twitter earlier today (Monday, February 4), as he took to the social media platform to inform his Twitter followers that he is “off to […] Worthy Farm on a secret mission …” and that “Glasto fans” should “watch this space” (see original tweet below). As one can imagine, the Glasto Twittersphere went into somewhat of a speculation frenzy – with most of the commentators expressing excitement and speculation about the possibility of Rob’s HMS Bestival taking part in this year’s Glastonbury Festival. Bestival is having an area at Glastonbury. You heard it here first! 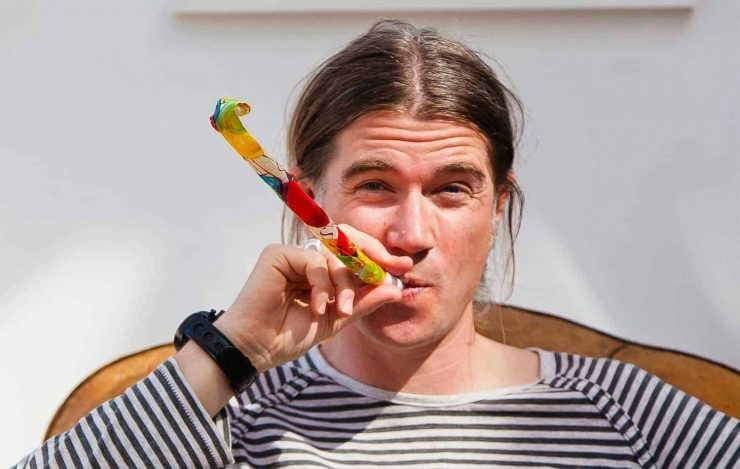 Coming to think about it – going back a few months, the Bestival co-founder and DJ did peculiarly start following a few notable Glastonbury related Twitter accounts (including yours truly), which all does seem rather odd and intriguing. Perhaps he is helping out with the changes planned for The Park area which Emily Eavis mentioned in an interview earlier this year. Rob da Bank has now posted a picture to his Instagram account of himself with festival organiser Emily Eavis down at Worthy Farm. The festival guru and DJ went down to the legendary farm to visit Emily and her husband Nick and said that “seeing the site in the snow was a one off for me as a 20 plus year Glasto veteran”. 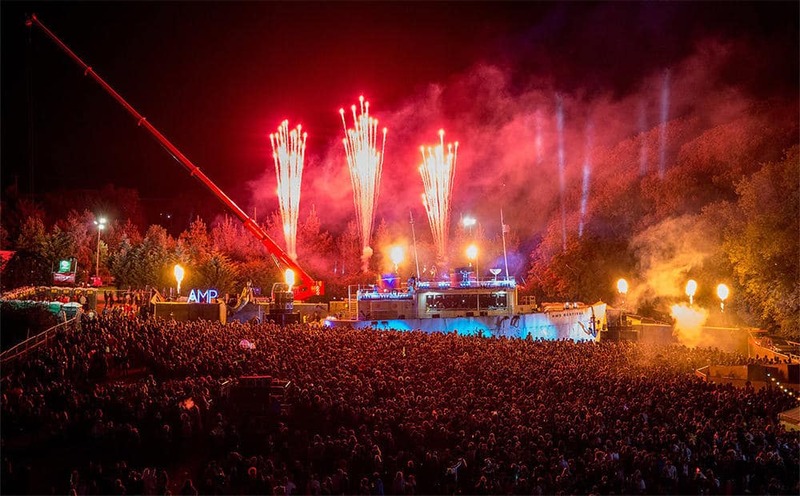 The DJ and Bestival co-founder went on to praise the team running festivals and of course Michael Eavis “the granddaddy of all us young pretenders…” as he rightly put it. Rob promised more news soon of what they got up to in the wintry shadow of the Pyramid Stage.